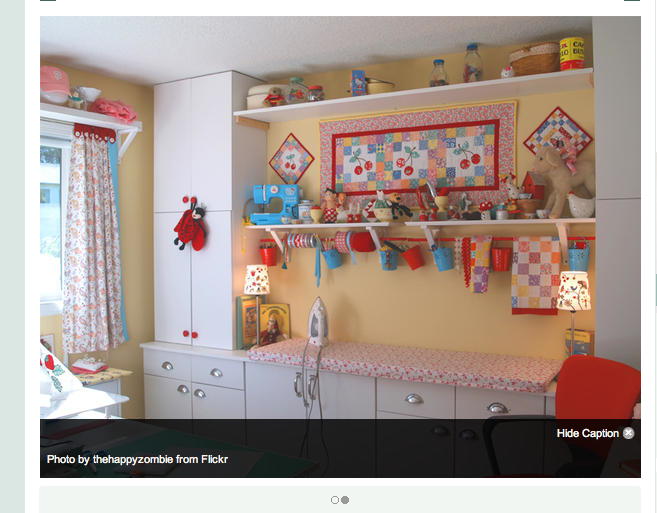 I have recently moved into a home and am able to create a small craft space in conjunction with a small bedroom. 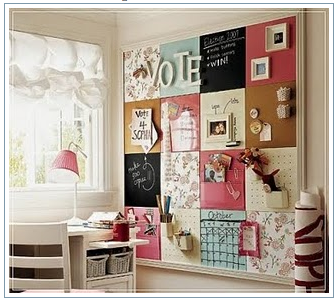 I have very little space to work with because it is a small room and must function as a guest room as well (a daybed). I decided to put together an inspiration board and as much as I’d love to cut images out of magazines and glue them to a board and draw and touch and manipulate, it’s just not realistic. I have decided to create a blog post with all my inspiration and I’ll show you my finished product whenever that is. Before I show you my inspiration, let me tell you a little more about my room. 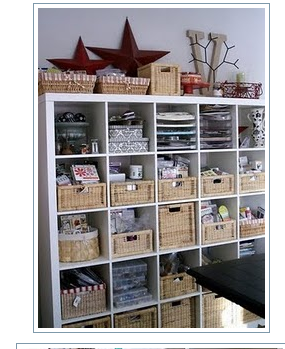 I have a 4.5 foot wide closet that I just installed Rubbermaid shelving in (by the way, I love it!! I put it in every closet). I put curtains on the opening instead of the bifold doors to save some space and allow some storage at the end of the day bed. I have a desk next to the closet and it fills the space all the way to the corner. On the next wall I have one of those fantastic 8 cube bookshelves from IKEA. There’s a door and then the other walls are covered by a night stand and the daybed. So I clearly have minimal space to work with, so let’s see what inspires me. 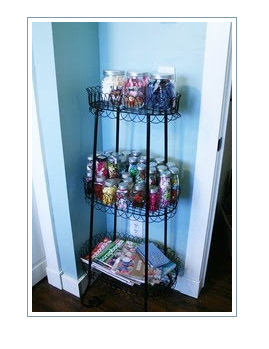 This is just like my bookshelf, and I even have some of those baskets. 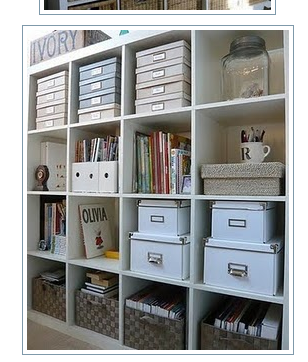 This could work if I want to organize other stuff. I like that it’s not all the same. Oh. Em. Gee. Isn’t this fantastic? Why didn’t I think of it myself? I think the website I saw this on said it was an old cake stand.. but it could be anything! Love it for a small space! I’m not sure I’m in love with this. I’d have to hang a shelf and make space for it… but it could inspire me. I love how big this one is, but do I have space for it? 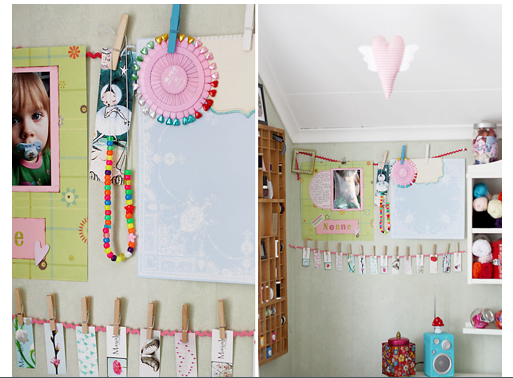 This room is cute with the dowel to hold ribbons or other projects or buckets. I wish I had space for the ironing board like she does! how great would it be to not have to pick up my iron all the time? I really think there is a good chance I will end up with at least a small portion with the board like garage storage. It’s probably good for my tools or adding to storage. What do you think? I hope you found some inspiration here… I may post again with more inspiration before I actually complete my room, but we never know! 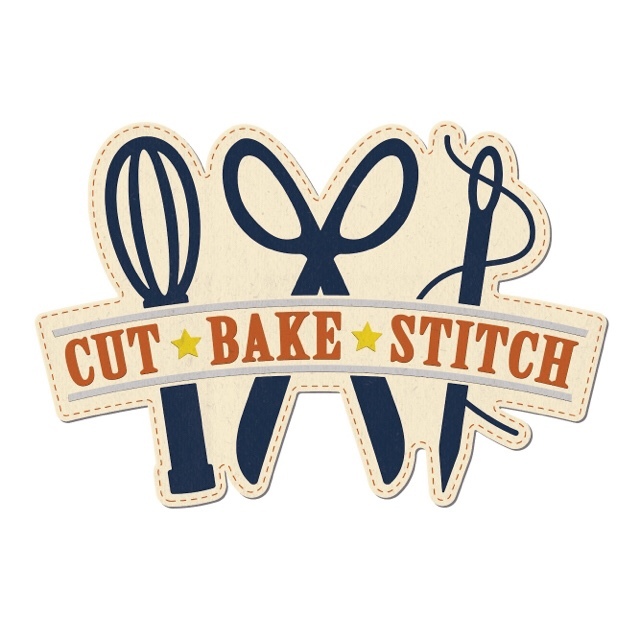 Happy Stitching, Crafting, and Baking! Love your blog! 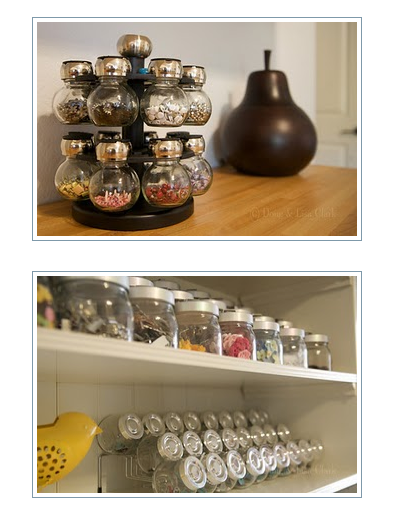 I use old baby food jars to store nicknacks. soak them overnight and the label will come off, then just paint the lids cute colors. I keep nails, screws, tacs, etc in them. Thanks for the comment Sarah! That’s a great idea. Just gotta start eating baby food now! hehe. 🙂 Glad you love the blog, that makes me so happy! Try your local Yahoo! Freecycle group for baby food, mason jars etc. People are always looking to pass on things like that. I love all of the ideas you posted. 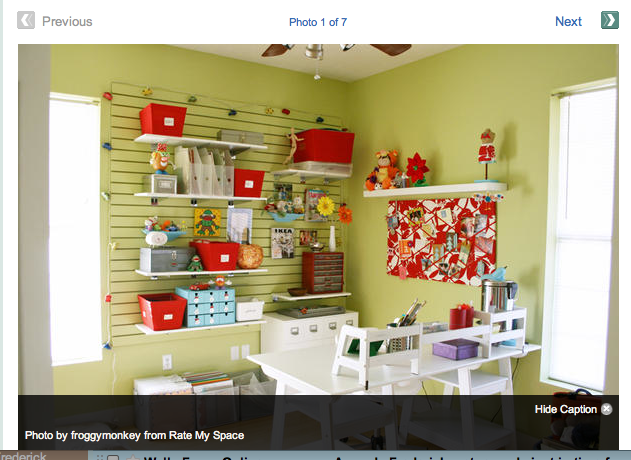 I have a huge “craft” room waiting for me upstairs. Thanks Lora. That’s good to know. I had no idea that existed or at least how to find something like that! 🙂 Thanks for reading.